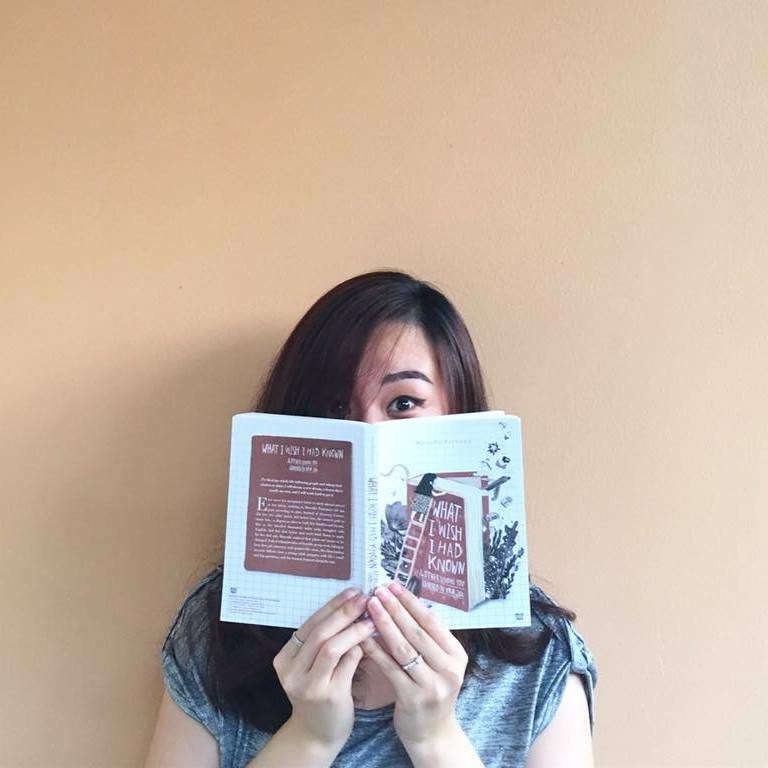 Get new stories and read the 1st chapter of What I Wish I Had Known for free! Sign up for my newsletter and you’ll get all my new stories delivered via email. 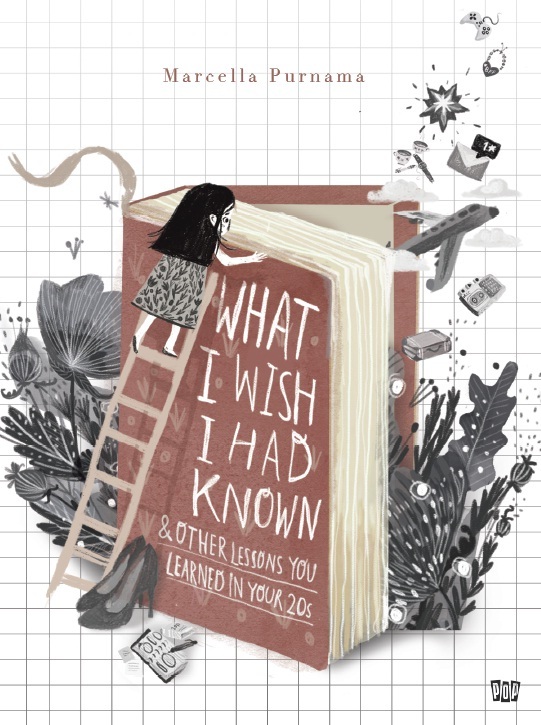 You’ll also get the 1st chapter of my new book What I Wish I Had Known, as well as my eBooks Swimming with the Sharks and Fresh Graduate’s Bible!